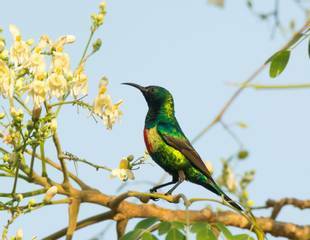 The Gambia offers a combination of superlative bird watching with a warm sunny climate, making it an ideal holiday destination. 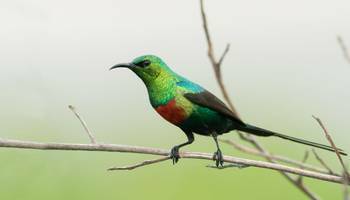 Increasing numbers of European bird watchers are taking advantage of The Gambia’s unique accessibility. 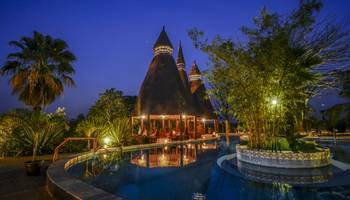 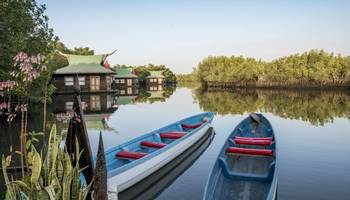 With much of West Africa either in political turmoil or very expensive to visit, the tiny West African Republic of The Gambia remains an astonishing bargain for travellers and it has a friendly, easygoing atmosphere. 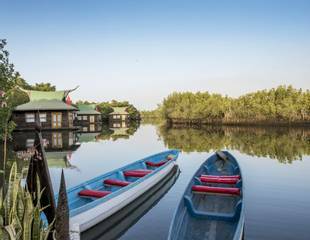 It’s a country worth exploring – there are many examples of fascinating African culture in the rural heart of the country, where the latest European fashions and music have little part to play in the daily life of the villages. 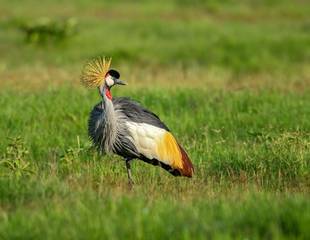 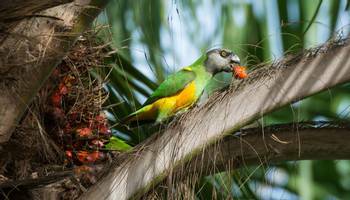 We offer a 12-day bird watching holiday to The Gambia visiting a number of prime birding locations along the Gambia River. 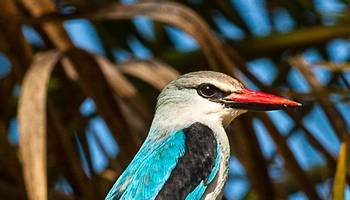 Our ‘The Gambia’ tour is a birdwatching holiday taking in the colourful birdlife of West Africa. 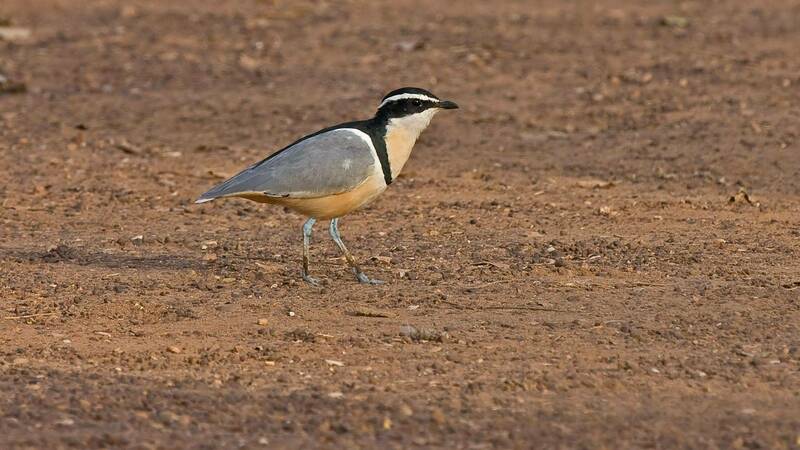 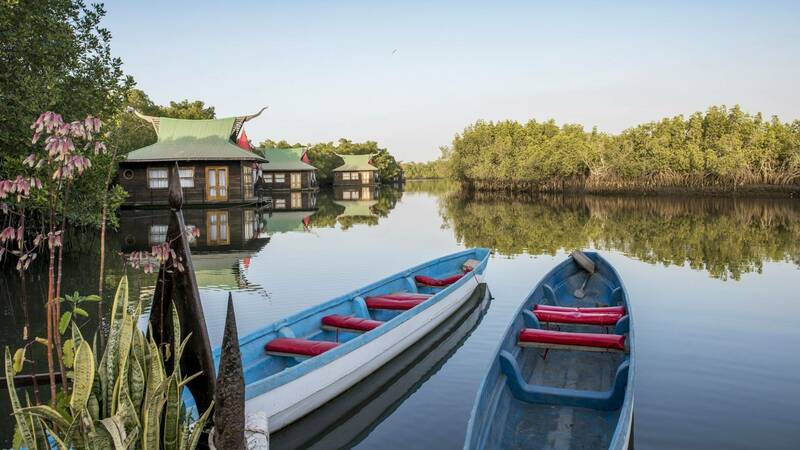 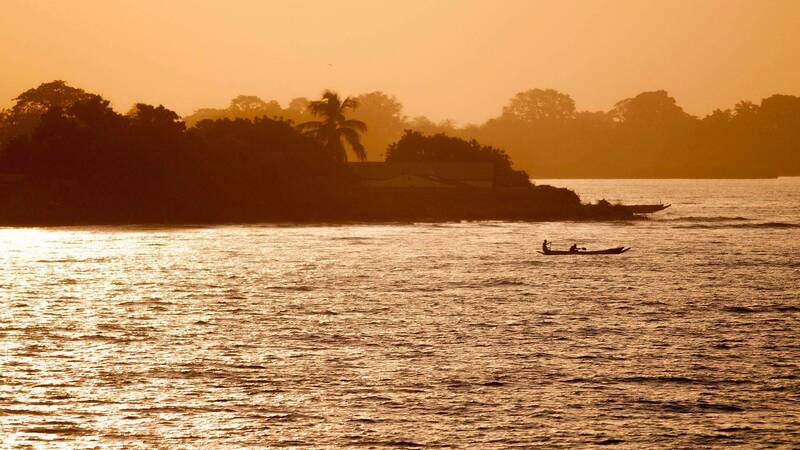 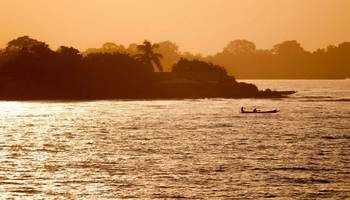 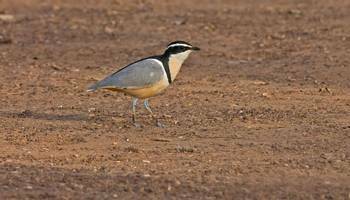 We explore the Gambia River staying at conveniently located camps with highlight species such as the Egyptian Plover.